Prosperity Palace Meditation | Meditations – Store – Tammi B. Ph.D.
Have you hit your internal glass ceiling for prosperity? It may be that you have not built a new temple to put your riches in. 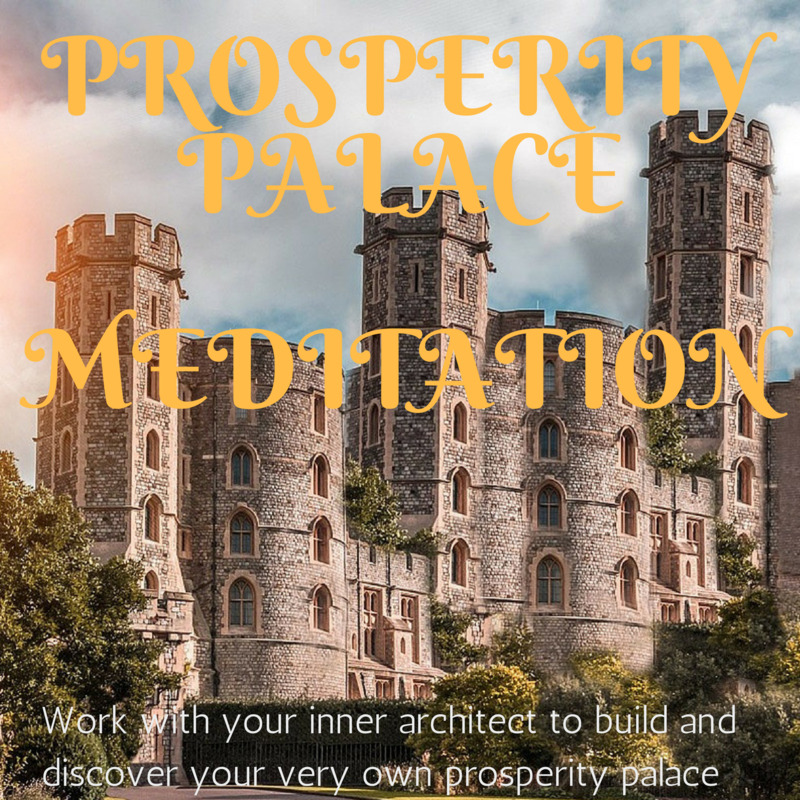 Work with your inner architect to build and discover your very own prosperity palace in this 30 minute meditation.